Are you searching for an academic hub to enhance your high school portfolio? 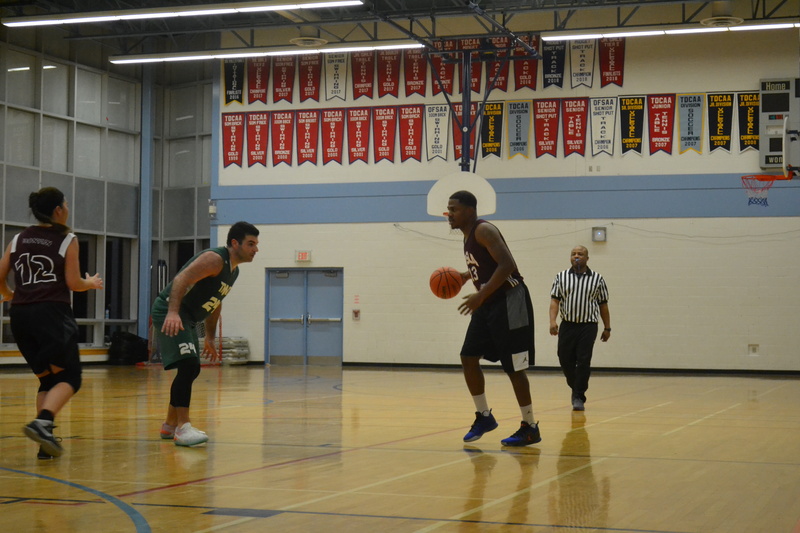 How about a competitive Co Ed basketball league in mid-town Toronto? If you need to improve your academics, or play in a competitive, co-ed basketball league while helping us educate high school kids, then you are at the right address!